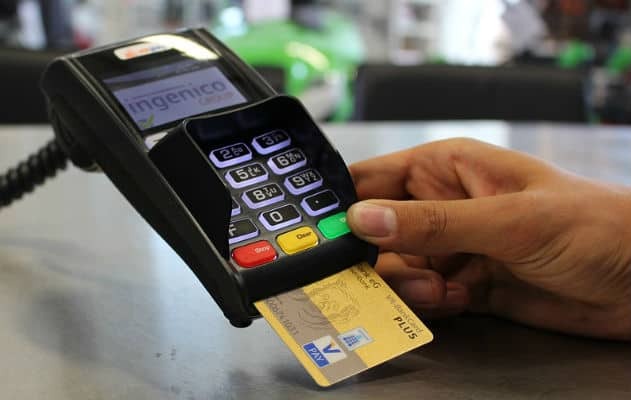 Tata Consultancy Services (TCS) consulting and business solutions organization announces the launch of ‘Merchant Pay’ a unified transaction solution that will help retail organizations seamlessly integrate payments across multiple payment channels such as Aadhar, Credit or Debit card or even phone-based payments through a single interface. For the consumer, ‘Merchant Pay’ will be a seamless experience enabled by TCS as they will be able to transact at a Merchant Pay-enabled store merely by using their fingerprint to confirm their identity. The ‘Merchant Pay’ platform will effectively integrate with various banks to provide multiple-mode payment options to suit one’s own business model and provide a unified view of all payments. Additionally, it will also serve as a business analytics platform for strategic business decision making to reduce cost of payment. It will facilitate advanced analytical data by offering analytical report based on transaction pattern analysis. Security being a key aspect of any payment gateway, ‘Merchant Pay’ will have empanelled and controlled devices security features. Merchants will be uniquely tagged on their smart phone or last mile devices with device policies being embedded in the application. The ‘Merchant Pay’ Services Platform offered by TCS as an extension of ‘Merchant Pay’ will help in addressing critical business needs of merchants. These include services for acquiring, onboarding and training merchants, cloud hosting services, 24×7 network support as well as multi-lingual help desk support. The Services Platform will also ensure compliance to existing risk management frameworks and help merchants meet regulatory and statutory needs. To ensure seamless adaption of this cloud hosting solution, TCS will conduct special drives to on-board and train merchants and have a 24×7 professional support set-up for merchants.